Spring has almost arrived in Sussex County, NJ – which means it’s time to get your home in tip-top shape. 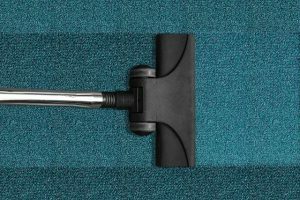 A good, deep spring cleaning is a tradition that not only promotes wellness by keeping your environment clean and organized; it also helps carry the fresh-start feeling brought on by a new year well into the summer. So, if you’re ready to give your home a top-to-bottom buffing we’ve got some tips for giving the season the welcome it deserves. Because if you clean it, spring will come! Move like a clock. Start on the right side of your stove and move clockwise around the kitchen, ending with the stove. The stove is typically the dirtiest part of the kitchen, so ending with it keeps you from spreading dirt and grease. Pay special attention to your sink. You know what has more bacteria than a toilet seat? Yep, your kitchen sink. Gross. To disinfect, clean you sink with soap and water first, then spray a mist of vinegar followed by hydrogen peroxide (separately) and allow to air dry. A few drops of mineral oil on a soft cloth will help you buff a stainless-steel sink back to it’s original shine. Keep it up. As you begin cooking dinner each evening, fill your sink with hot soapy water. Used dishes and pans can go directly in the water to soak while you eat dinner, that way you’ll be more motivated to finish the job after eating. Also, be sure to wipe up spills immediately, letting sauces, oils, and spices sit around will only make a more difficult job later. Your liner can live to see another day. If mold and mildew have taken root on your shower curtain liner, you don’t need to replace it. Just throw it in the wash with a few towels. The towels will help scrub it clean. You can hang it back up immediately after and let it dry. Take on the toilet. How about a non-toxic, fresh smelling, and effective bowl cleaner? Try a teaspoon of Orange Tang drink mix. You read that correctly. The citric acid in the drink also acts as a scrubber. Let it sit a few minutes, then swish and flush. Finding the time. While the kids are having their evening bath, tackle the toilet and mirrors. Then give the tub a wipe down as it drains, and finish with a quick wipe down of the sink and floor on the way out the door. You’ll have a clean bathroom before bedtime. Leave it for the end. Cleaning should be done from top to bottom. Any crumbs from the counters, or dust from the furniture that has falling on the floor will get picked up last. Sweep this way. There is a right way to sweep. Hold the broom like a canoe paddle (one hand toward the top and the other in the middle). Push your hands in the opposite directions to get the most out of every stroke. Work your way from the outer edges of the floor inward, moving dirt to the center of the room where it will be easier to pick up. Pick the right tools. Dustpans with rubber edges minimize the occurrence of that annoying line of dust that gets left behind. 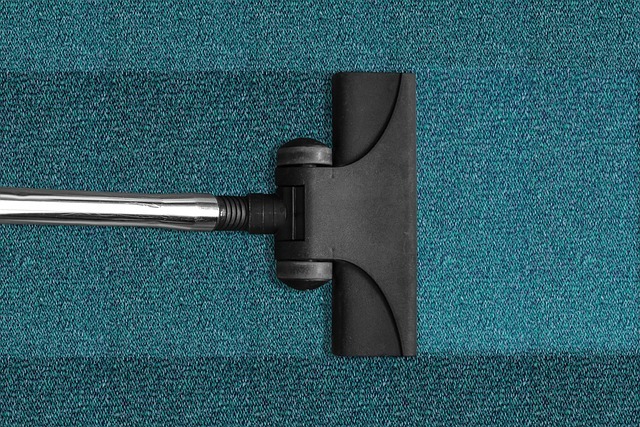 Your indoor broom should also have finer, soft bristles to pick up smaller particles of dirt. Cleaning is only half the fun of the season. Spring is also a great time to declutter. Check out our room to room guide to decluttering for helpful and simple tips to make it as easy as a spring breeze. And remember we are always here to help our Sussex County, NJ storage customers to reduce clutter and keep your items safe throughout the year.